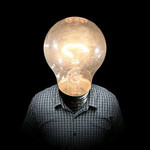 Your ideas are your greatest asset. It is called intellectual property for a reason — property you don’t want to give away. It’s important to control your own life and business, and have the confidence that you can find the resources to succeed. Trinity Groves is a real estate development owned by Phil Romano, Larry McGregor and Stuart Fitts. Mark Steurtz asked me about it for his article “Go West Young Toques” in the June issue of Modern Luxury. Part of their plan is a restaurant incubator, offering restaurants 2500 square foot spaces, and financing to the few who rise to the top of the heap of applications of potentially scalable ventures. The budding restaurateur gets a chance to showcase their skills. If it works, they have a partner for life in the incubator team if they accept the capital. If it does not work, they eventually get moved out for the next contestant. All this in a new neighborhood that does not have residents or office workers yet. Our advice to restaurateurs who are considering this arrangement: only take it if you have no other options. Why? Because your intellectual property, your concept and your brand, is the most valuable asset you have. An experienced restaurateur like Phil Romano, who pioneered everything from Fuddruckers to Romano’s Macaroni Grill, to Eatzi’s, gets very highly compensated for coming up with ideas that drive diners across the threshold. 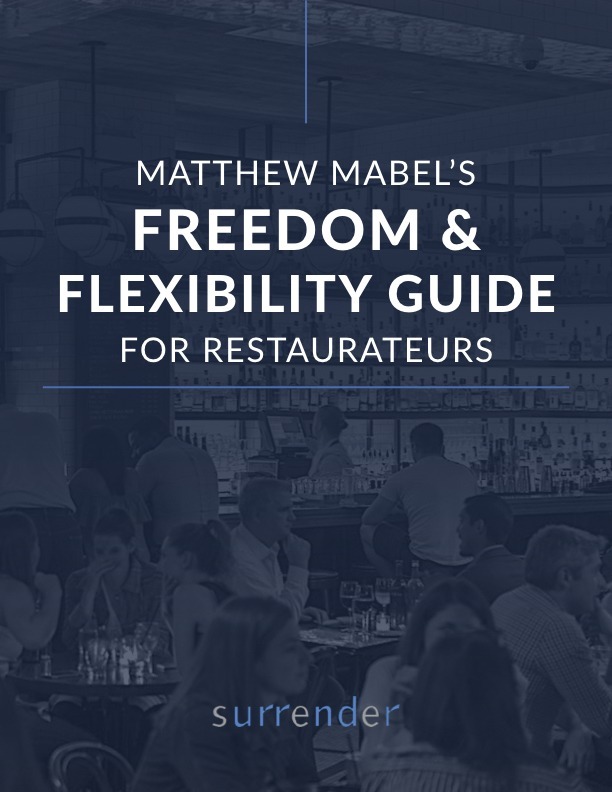 You might think, “If I come up with on concepts and end up sharing it or signing away control to an investments group that got me started, I can always come up with another one.” But the best operators know how to get their restaurants open and retain total control and the rights to their concept. Because what they do is of such great value.